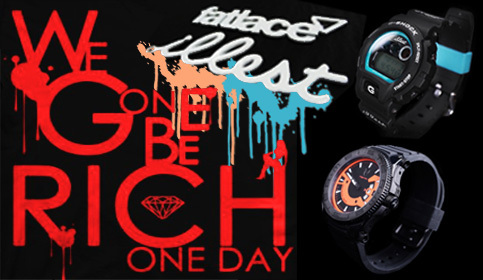 Gifts for Men – Deepest Discounts Found On-Line – Starting from $59. Matching your gear is not always that easy. Sometimes, it’s only appropriate to wear a white shirt and black pants or a gray suit – for instance, when you have an important meeting. 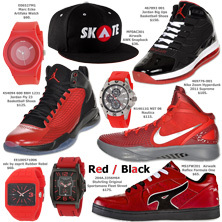 Here’s some suggestions for those days when,for whatever reason, you are not going to rock flamboyant colorways. 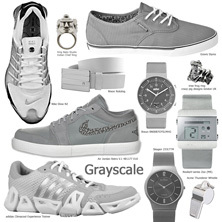 Grayscale is always safe, but you can still show that you put some thought into coordinating your garb. Click here to take a close look at some monochrome options that say you know fashion even when the “wild thing” in you has to be in stealth mode. Do you walk around some days with a math problem stuck in your head rather than a simple musical jingle like everyone else. Do you yearn for numeric answers everywhere you go – want to calculate things all the time because everything has a digital value, or a velocity, or some form of dynamic mass or volume? Is your IQ a notch too high and your curiosity a tad too hungry? Do your friends call you “professor” or “doc?” Are you a math addict? Casio’s latest Protrek watch, the PRX-2500T-7JF, nick-named “Manaslu,” is the new “top-of-the-line” model in the Prestige Line and offers more internal technology than the previous Manaslu special edition (PRX-2000).